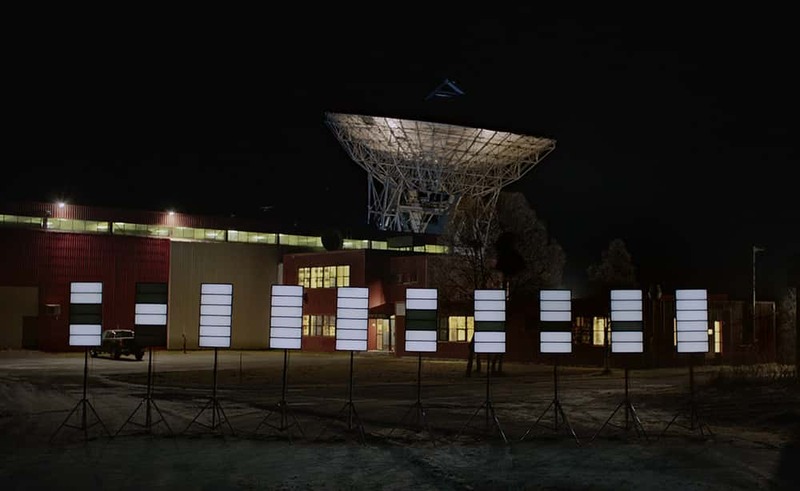 Sónar celebrates its 25th anniversary by sending a message in search of extraterrestrial intelligence. 38 musicians send music to GJ273b, a potentially habitable exoplanet, 12.4 light years from Earth. A celebration, an artistic and scientific experiment and a collective rumination on what it means to be human, and alien. Sónar is a music, creativity and technology festival that has been held in Barcelona since 1994. For the last 24 years Sónar Festival has been scouring the Earth to uncover the most advanced sounds on the planet. To celebrate its 25 years, Sónar has decided to redirect its antenna and send/transmit music into space, with the objective of making first contact with intelligent life not of this world. 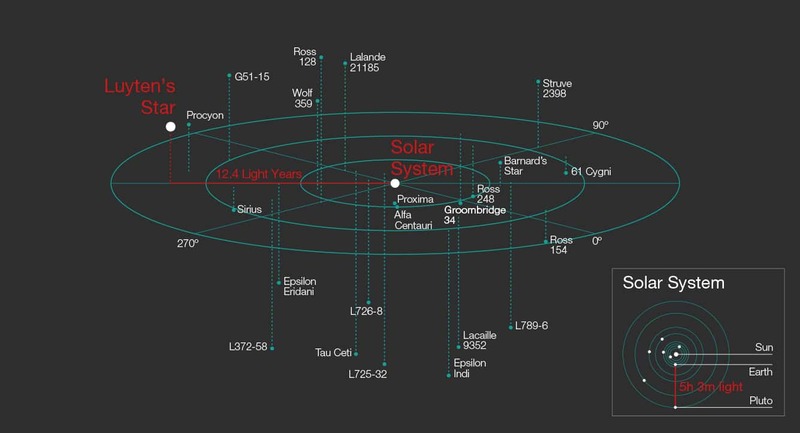 In collaboration with the Catalonia Institute of Space Studies and METI International, 38 music pieces will be sent to Luyten's Star b (GJ 273b), a potentially habitable exoplanet located 12.4 light years from Earth. This means that within 25 years we could receive a response from an extra-terrestrial civilization. 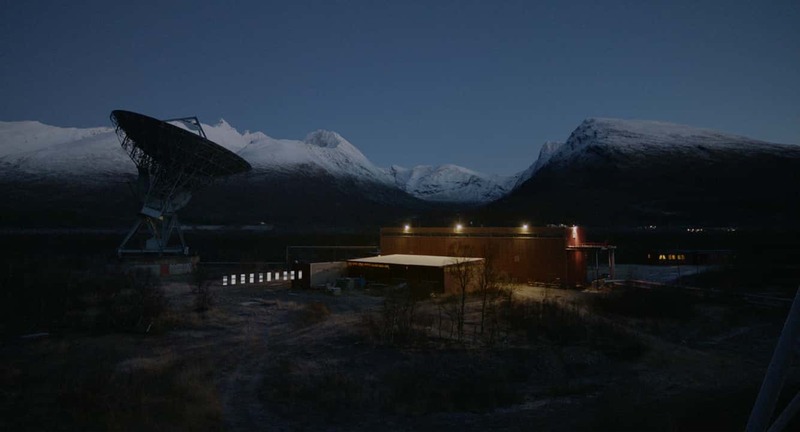 Six transmissions – each transmission will send six ten second musical pieces – sent from the EISCAT facilities in Tromso, Norway, using a radio frequency antenna. Due to strong signal degradation in interstellar communication the message will be encoded to 8 bits PCM and to a frequency of 6.4 kHz. The message has been designed in three parts: first a greeting to attract the attention of any potential alien life, explaining that it is not a natural sound created by the sun or by another astronomical phenomenon. This intentional "hello" will be followed by a music tutorial explaining basic mathematical principles to decipher and understand the final part of the message: music. Each of the 6 transmissions that will be made between October 2017 and May 2018 will contain six to ten pieces of music, 10 seconds in length. To this effect, Sónar has invited 35 festival associated musicians to compose special pieces. Three more pieces will be chosen from public submissions to complete the 38 pieces being transmitted. From a scientific point of view this experiment is unique as it points the transmission to a specific nearby exoplanet that could provide the necessary conditions to house life. The encoding, cadence and power used to send the message is also unique and significantly increases the possibilities of it being received and understood by a non-terrestrial intelligence. The design of the message by IEEC and METI is propaedeutic: each section of the message contains the necessary information to decode the next section. The message contains basic information about humanity, as well as the musical pieces that have been specially created to send to Luyten's Star b.